0	0	A Passionate Faith	In Stock - Order before 4pm for same day dispatchWant it on Tuesday 23 April? Everyone has an opinion, but what really is an Evangelical? Ever wondered what makes an evangelical an evangelical? A Passionate Faith is an in depth overview of the evangelical movement looking at how has it changed over time, the style and the theology that underpins it. With little written on this subject, enter the discussion for yourself with 'A Passionate Faith', a helpful guide to understanding the growing British tradition. Having held a variety of senior positions within the Church of England, Richard Turnbull is currently Principal of Wycliffe Hall, Oxford. A qualified chartered accountant, Richard gained his PhD in theology from Durham, and also wrote Anglican and Evangelicals? 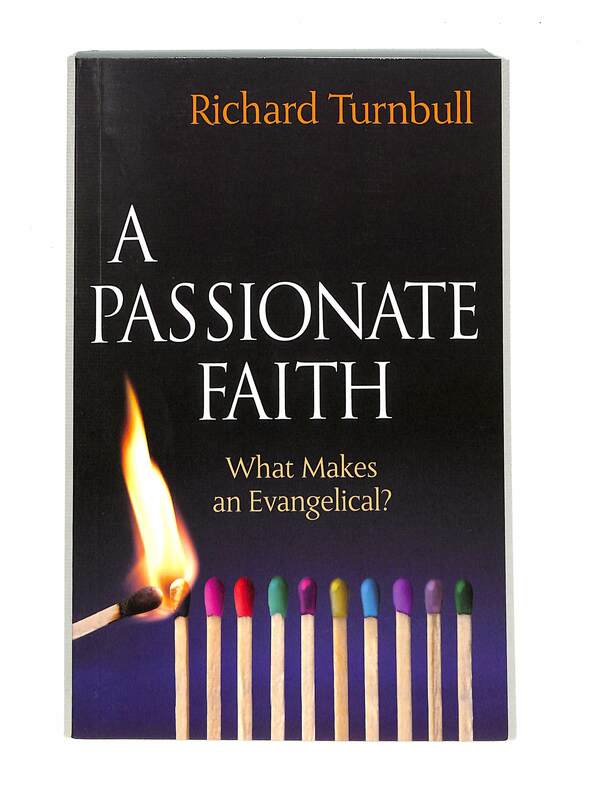 A Passionate Faith by Richard Turnbull was published by Lion Hudson in June 2012 and is our 1310th best seller. 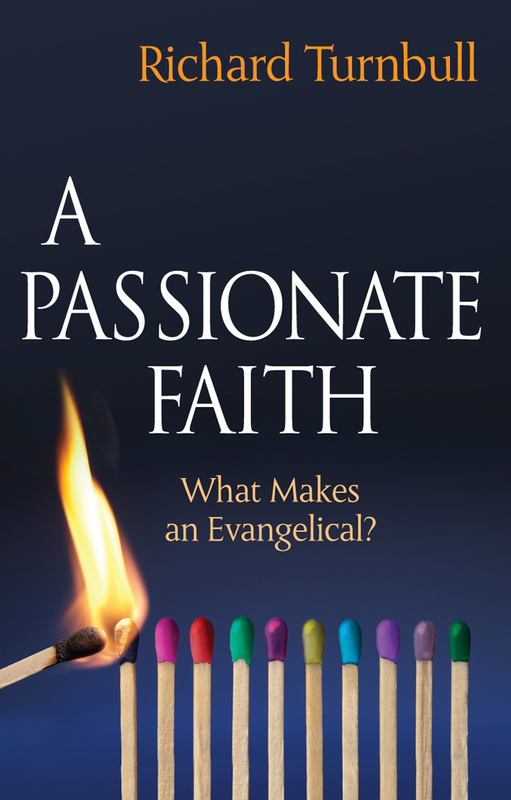 The ISBN for A Passionate Faith is 9781854249012. Like most readers one of the first things I read is the back cover and endorsements and this book has a cracker of an endorsement from Simon Ponsonby. However after reading the book I was left wth the distinct feeling of having been short-changed; in other words I was disappointed. You’d be wrong however to think that A Passionate Faith is a bad book, it's not but it's nowhere near the rousing call to reach the world that the quote suggests. Instead it’s a careful study of evangelical spirituality in its various aspects: Bible, prayer, worship and chapters on conversion, revival and holiness by looking at the history of the movement. 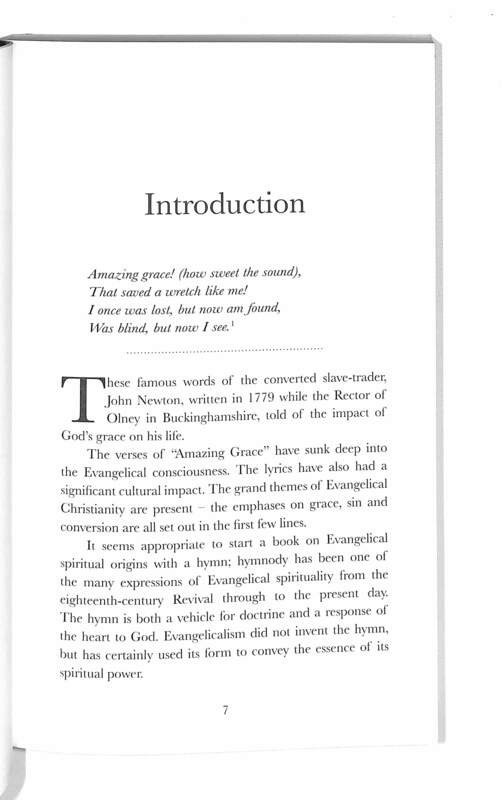 All of the conclusions point the reader towards a conservative evangelical understanding with a high view of scripture, a preference for Calvinism and a cautious response towards the charismatic and a renewed commitment to evangelism and service. The characters are the usual suspects of Wesley, Moody, Whitefield and the Keswick Convention. The chapters are all well considered, the tone is measured and the conclusions are moderate. For those interested in the history and development of evangelical spirituality then this is a useful and reasonable book. What it is not is gripping or even passionate. It is a mostly dispassionate look at a passionate faith and as a result lacks persuasive power. I understand that the publisher needs to make the book as compelling as possible but the best way to do that is to match the presentation with the content and market it accordingly. With A Passionate Faith the dissonance is too great and instead of helping it hinders. Got a question? No problem! Just click here to ask us about A Passionate Faith.